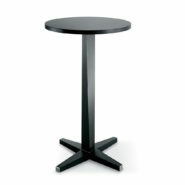 Cast iron table base with steel column. 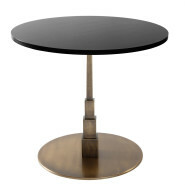 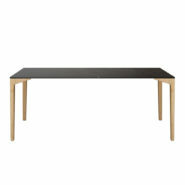 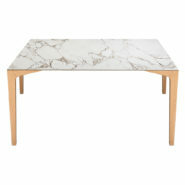 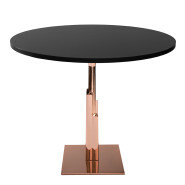 Table with wooden legs and wooden or ceramic marble top. 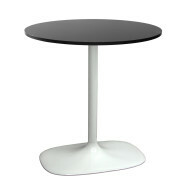 Painted or chomed iron table base. 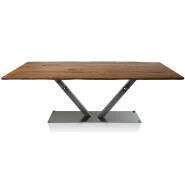 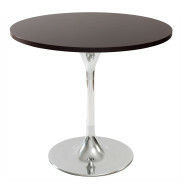 Wooden table base with square or round top. 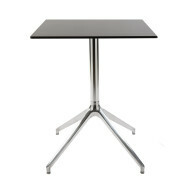 Rectangular table with transparent painted bolted base with welded iron legs with 4 handbag hooks. 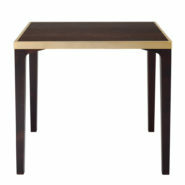 Top available in antique oak wood. 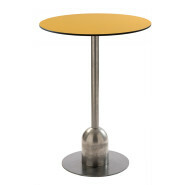 Painted cast iron table base and painted iron tube. 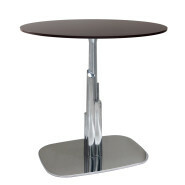 Interior design for restaurants, pub, coffee bar, hotels, reception, public areas. 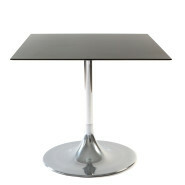 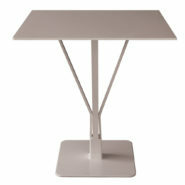 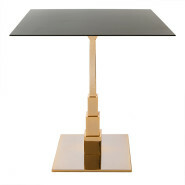 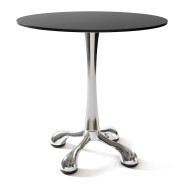 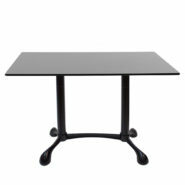 Aluminium table base with 3 legs and aluminium tubular column. 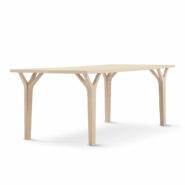 Also available with wooden column. 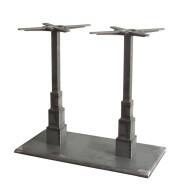 Rectangular cast iron table base with 2 legs and painted iron tubular columns. 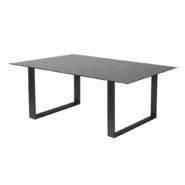 Rectangular table base in painted cast iron.